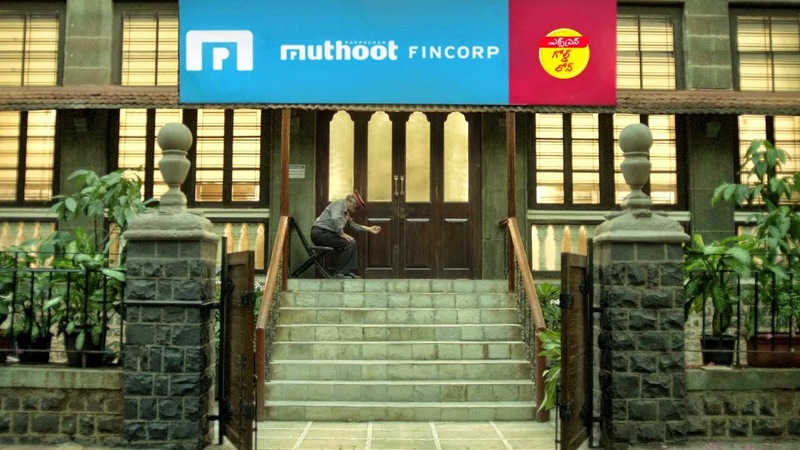 Muthoot Fincorp Limited, the flagship Company of the Muthoot Pappachan Group (MPG) ; established in 1887, the Muthoot Pappachan Group (MPG) is a diversified conglomerate with an overwhelming presence in multiple verticals. A journey of a thousand miles begins with a single step. True to this adage, the group planted its roots in retail trading and later diversified into various sectors including Financial Services, Hospitality, Automotive, Real Estate & Infrastructure, IT Services, Healthcare, Precious Metals, Global Services and Alternate Energy .